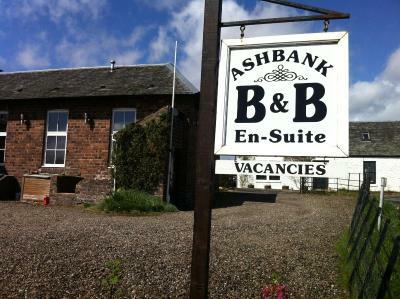 Lock in a great price for Ashbank Bed & Breakfast – rated 9.6 by recent guests! The 8&B was at a good location just around the corner from the pub. Super comfy bed and the bathroom was modern, big and clean. 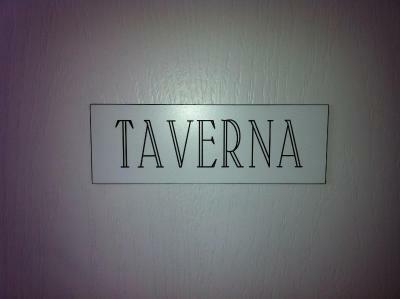 I liked the beds (cozy and warm), the caring and welcoming hosts and the very delicious and fresh breakfast. And they have a cute, little dog. 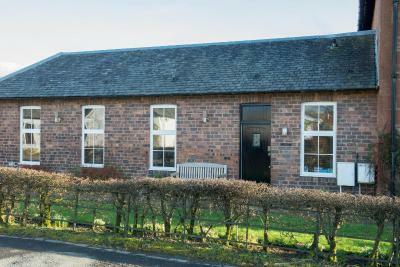 Lovely place clean and like new, very friendly owners and a fab breakfast, pub down the road had great beer and fantastic food and whiskies! Warm, friendly welcome. 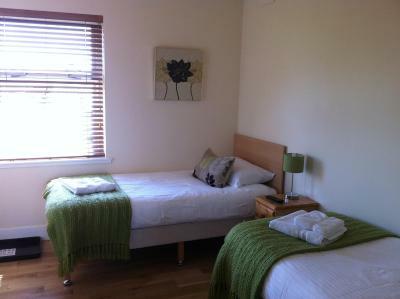 Comfortable and well maintained rooms. The owner was very friendly and helpful, there was nothing to complain about. The room was clean and bright. The property was easy to find. 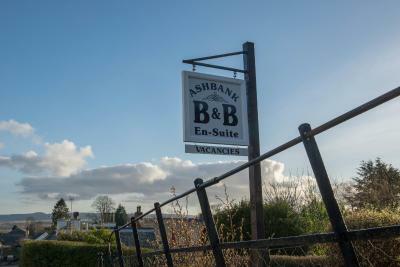 A tip may be if you want to eat in the local pub which is very popular, it may be advantageous to phone ahead and book a table when you make your booking at Ashbank. There are other places to eat available. 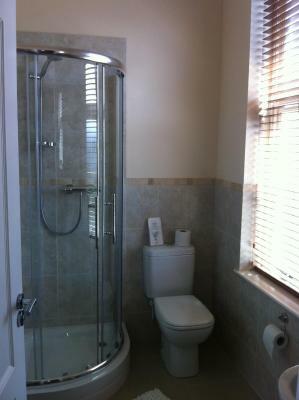 The room was very comfortable and the bathroom was large with a nice shower. Great location near the town center. 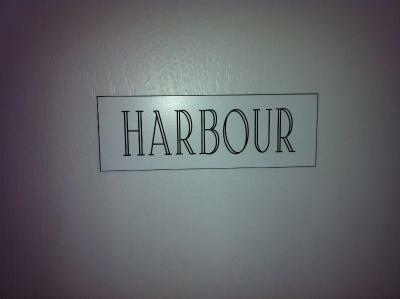 Clean, comfortable, close to local bars and restaurants. 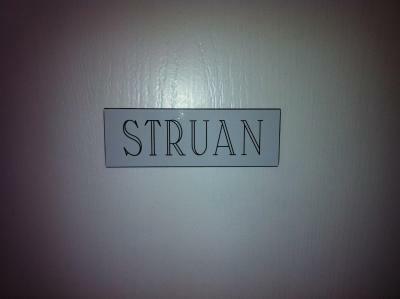 Friendly and helpful owners who go the extra mile to make you feel welcome. Located in the charming conservation village of Drymen, Ashbank Bed & Breakfast offers cozy bedrooms with private bathrooms. 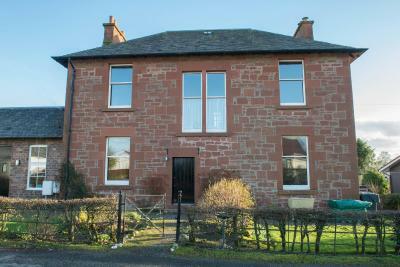 Set on the West Highland Way, it is a 30-minute drive from central Glasgow. 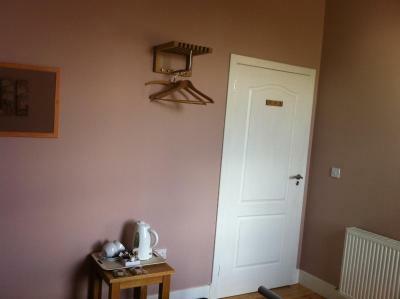 The traditional rooms at Ashbank offer tea and coffee facilities and free toiletries. 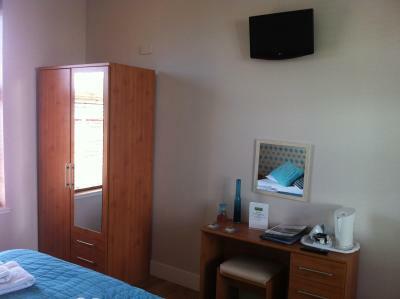 Rooms also have a flat-screen TV and hairdryer, and many have scenic views. Free parking and free Wi-Fi are offered on site. A generous breakfast is served daily in the dining room, and there is also a spacious, leafy garden. Drymen offers a range of pubs and small restaurants. 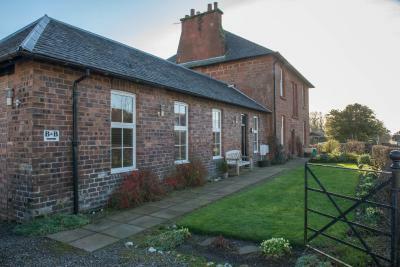 Overlooking Drymen Village Square, Ashbank Bed and Breakfast is surrounded by famous walking tracks and it is a 5-minute walk from Buchanan Castle Golf Club. The Rob Roy Way passes nearby, and beautiful Loch Lomond is just a 10-minute drive from the Ashbank. Historic Stirling and its famous castle can be reached in 20 minutes by car. 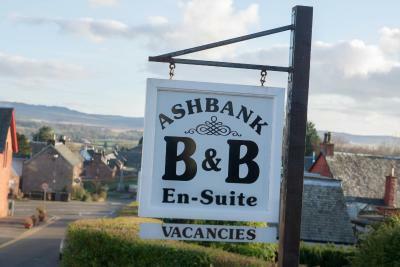 When would you like to stay at Ashbank Bed & Breakfast? 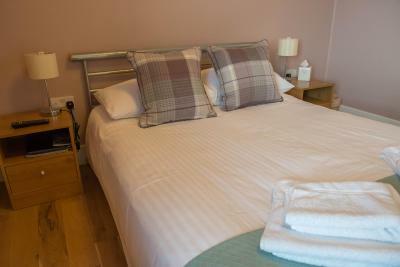 A comfortable double bedroom with a private bathroom, free Wi-Fi, TV and tea/coffee making facilities. Decorated in warm pastel colors. 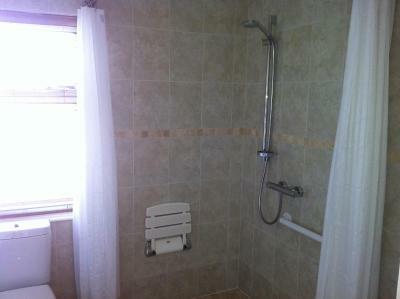 This unique room offers disabled access with wide door and wet room shower. 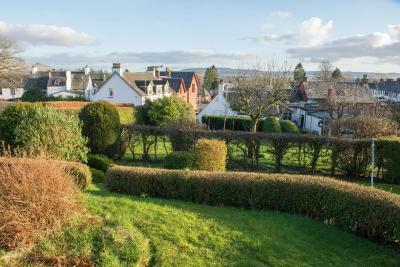 The room has south-facing views over the village and the Campsie hills beyond. 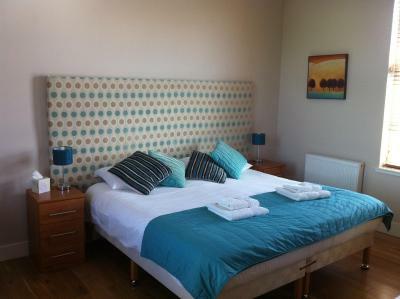 This triple room sleeps three in either a king-size and single bed or three single beds. 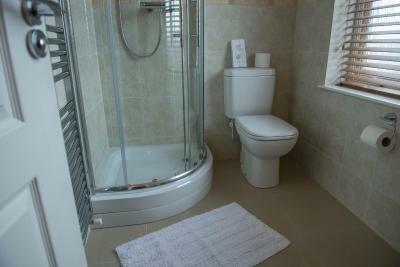 It features a private bathroom and is a large airy room with views of the Queens View. 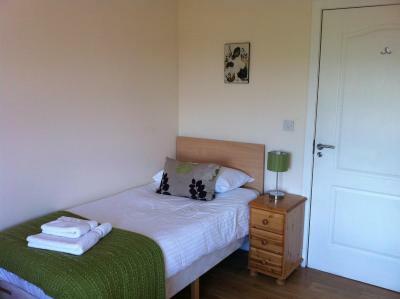 It also includes free Wi-Fi, TV and tea/coffee making facilities. 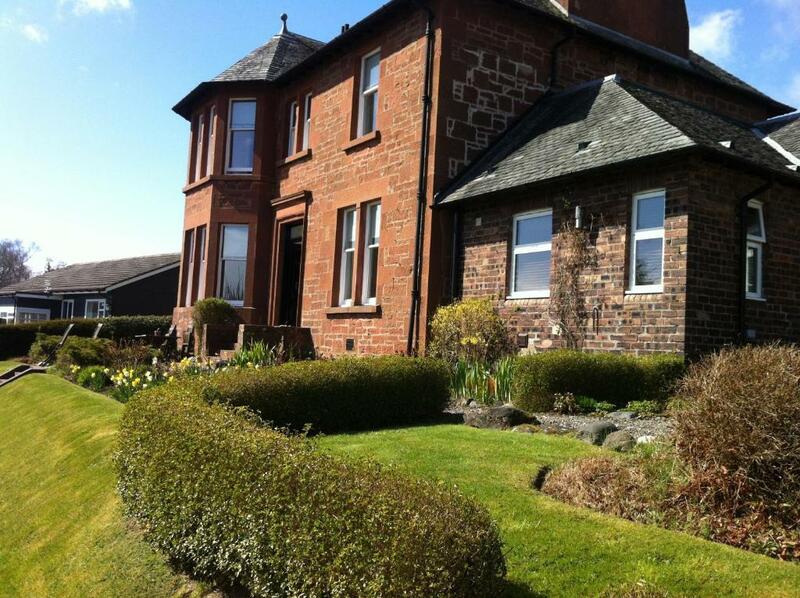 Our home is a Victorian sandstone house with a rich heritage once the home of Eric Liddell the famous Olympian. 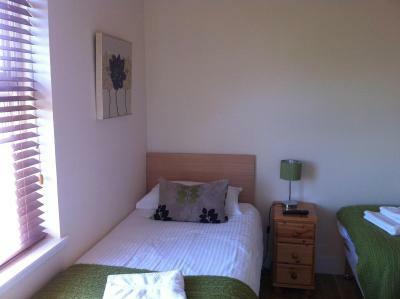 The bedroom wing is modern with a separate entrance allowing privacy for our guests. Our garden is also a feature for guests to enjoy. House Rules Ashbank Bed & Breakfast takes special requests – add in the next step! Ashbank Bed &amp; Breakfast accepts these cards and reserves the right to temporarily hold an amount prior to arrival. Ashbank Bed & Breakfast accepts these cards and reserves the right to temporarily hold an amount prior to arrival. I had hoped the cooked breakfast would be a bit more. The BnB staff started cleaning before we had even checked out. Not a big deal, but we felt like we needed to leave.